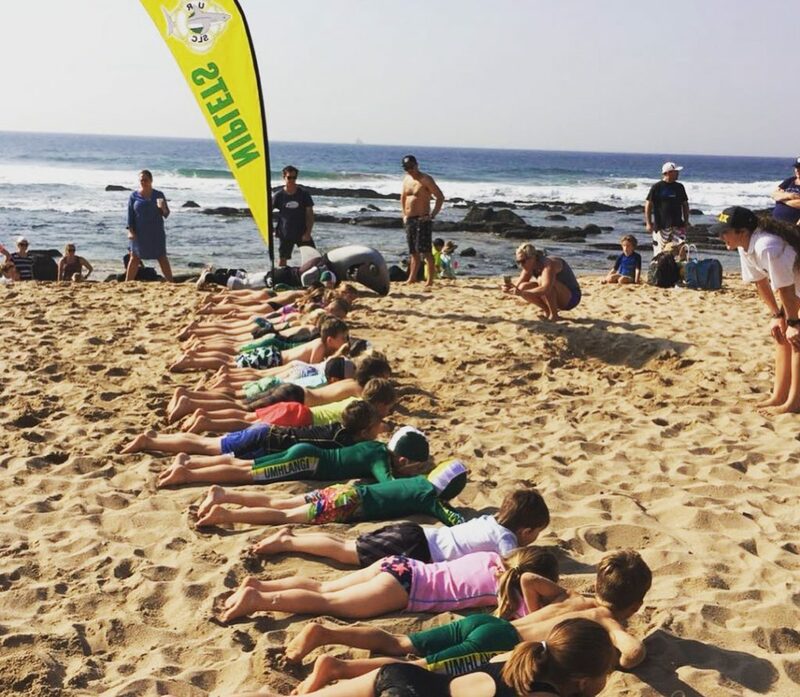 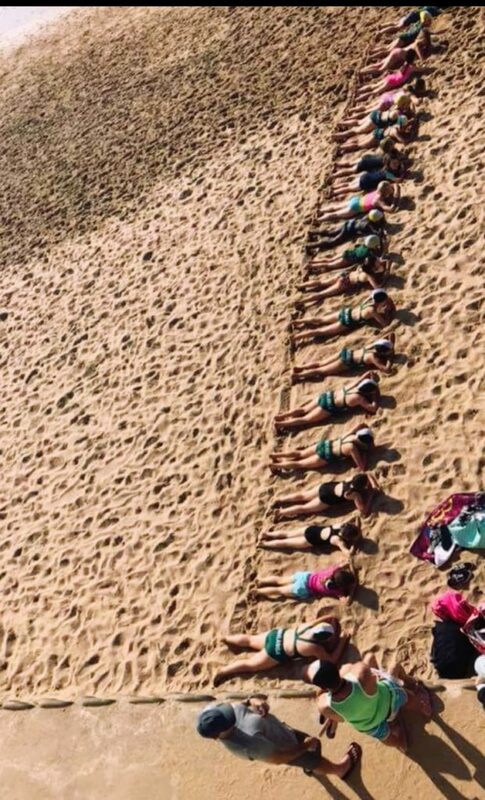 The uMhlanga Rocks Surf Lifesaving Club Nipper Open Days were a hit! 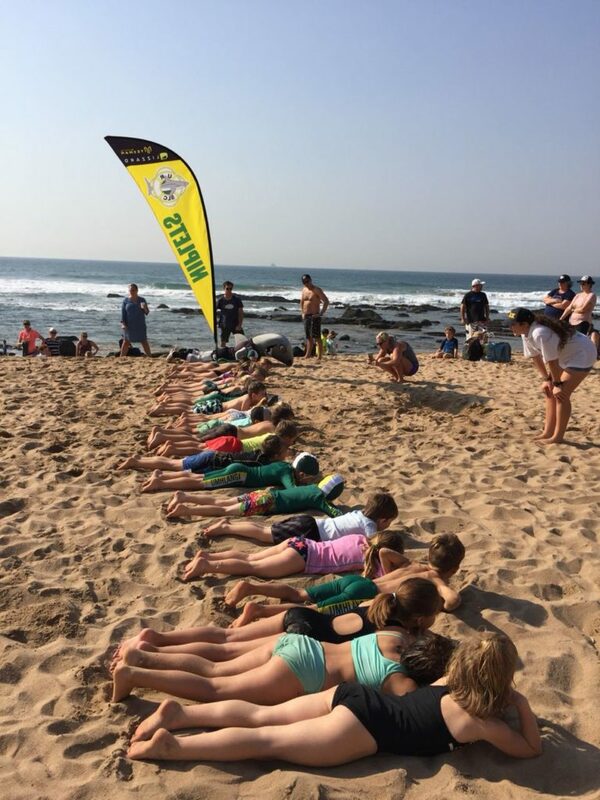 The Open Days took place on Sunday the 19th and 26th of August 2018. 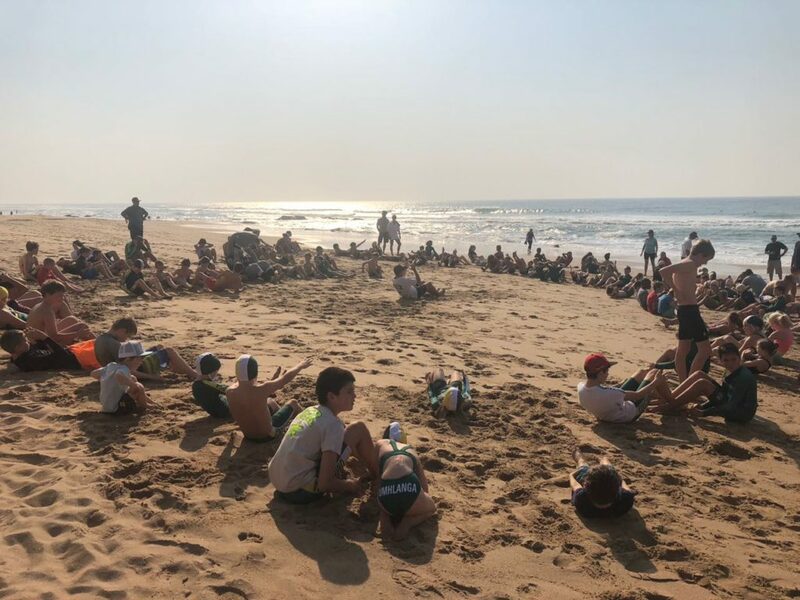 The kids had loads of fun while learning to have fun safely in the sea. 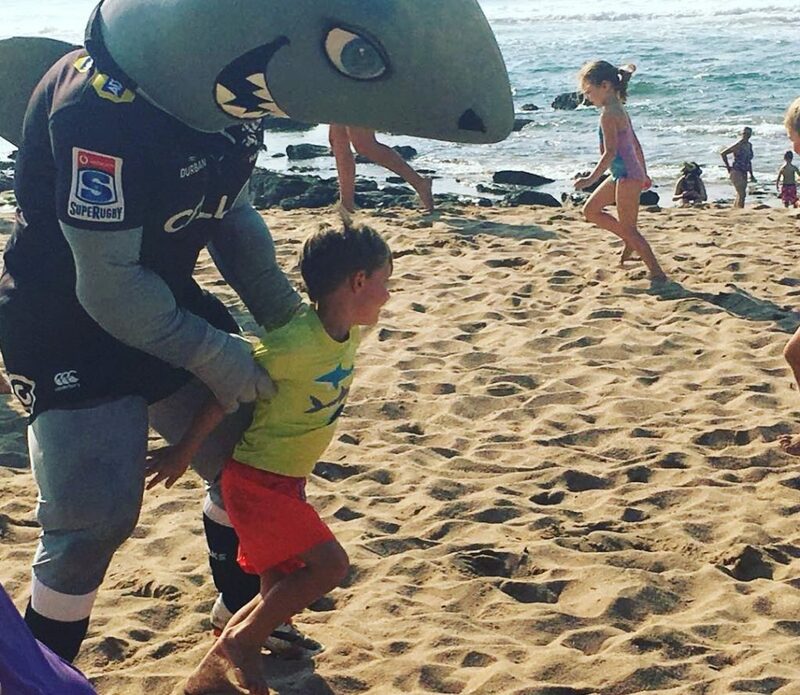 On the 26th of August, Sharkie came to visit the kids, which was an exciting experience all around.